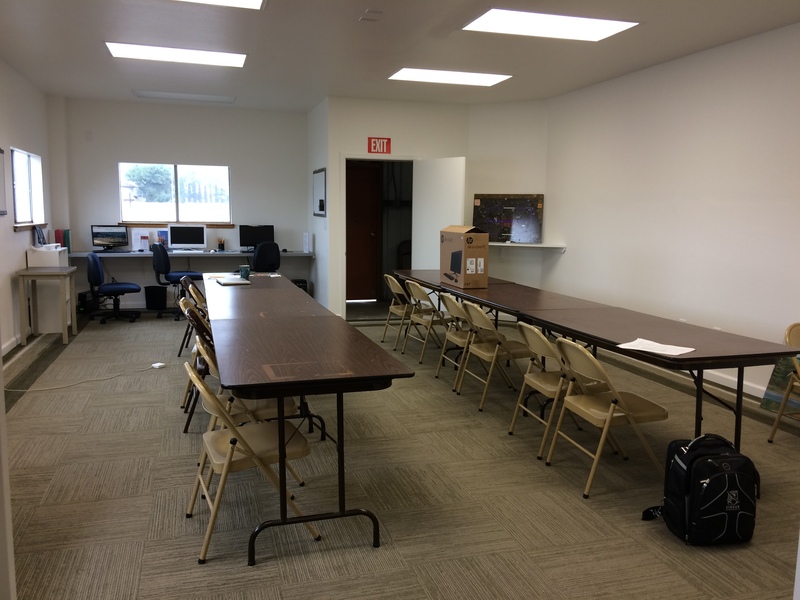 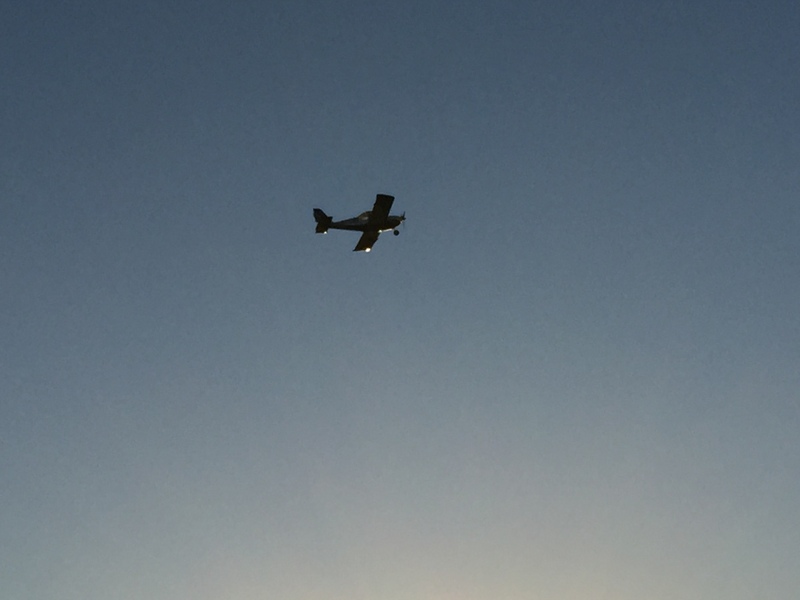 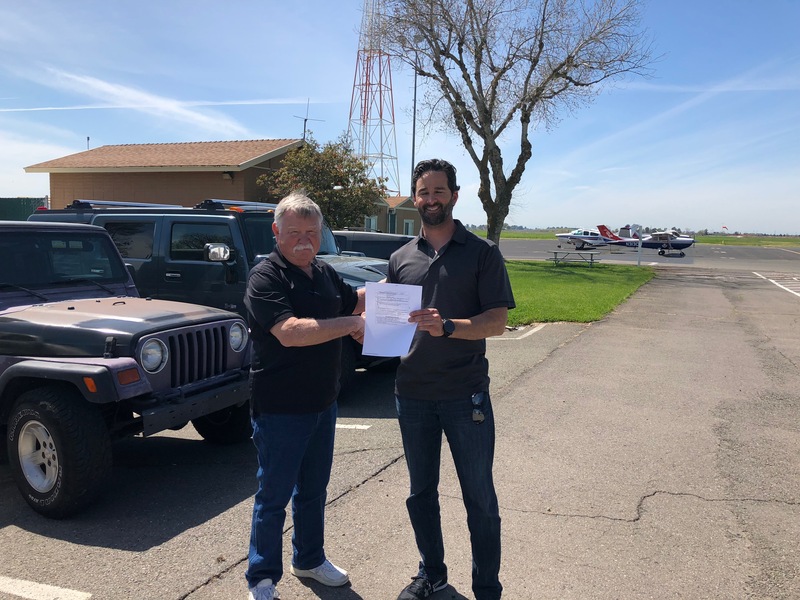 Despite a few weather delays, Greg was able to complete his Sport Pilot checkride at Lincoln Airport. 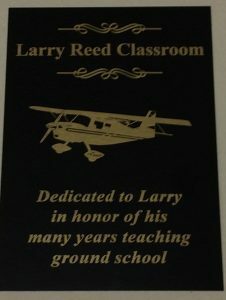 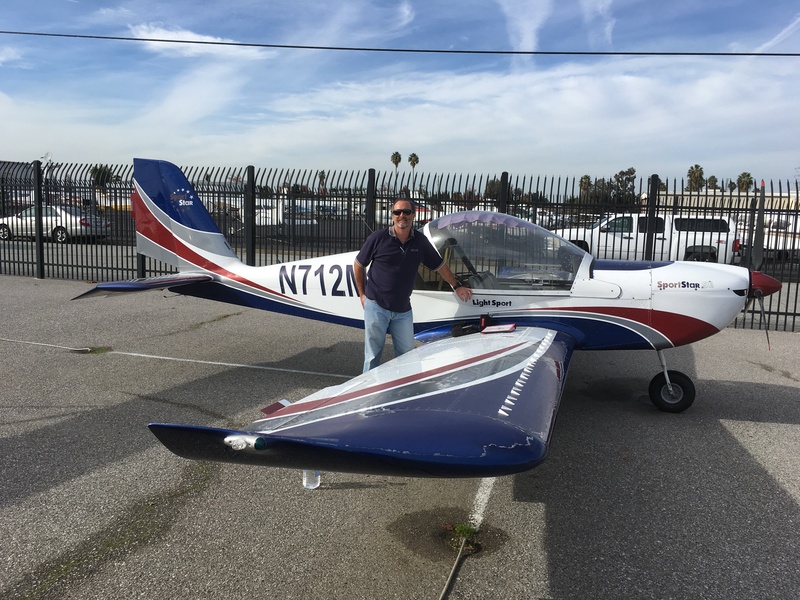 Greg’s interest in aviation began with RC airplanes. 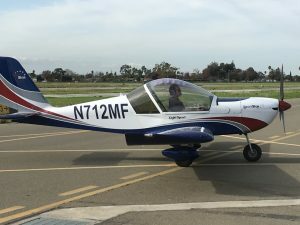 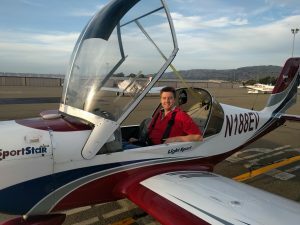 Now that he flies the full-size version, he’s planning to continue on to earn his A&P (Airframe & Powerplant) mechanic’s license. 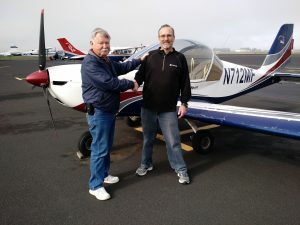 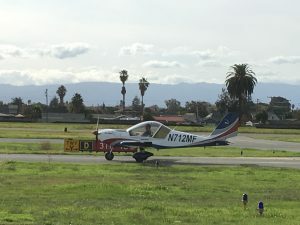 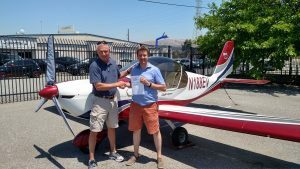 We definitely need more mechanics who fly, if nothing else so they don’t always think it’s the pilot’s fault 😉 Congrats on a checkride well done! 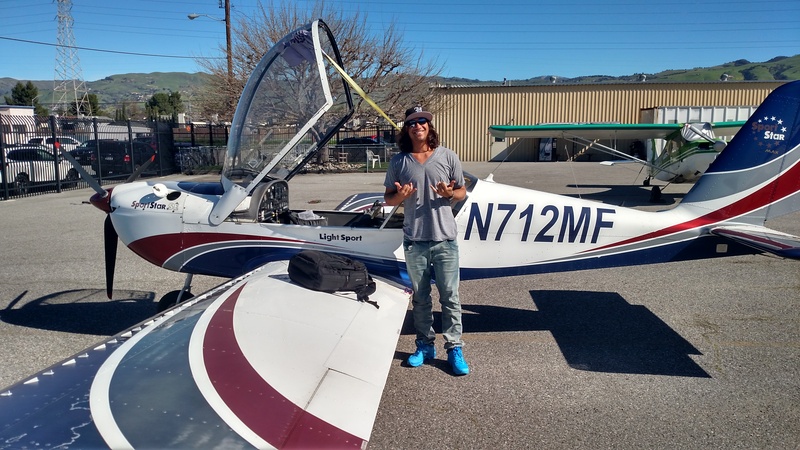 Kela comes to us from Hawaii to finish his Sport Pilot License. He owns his own company that flies UAVs. 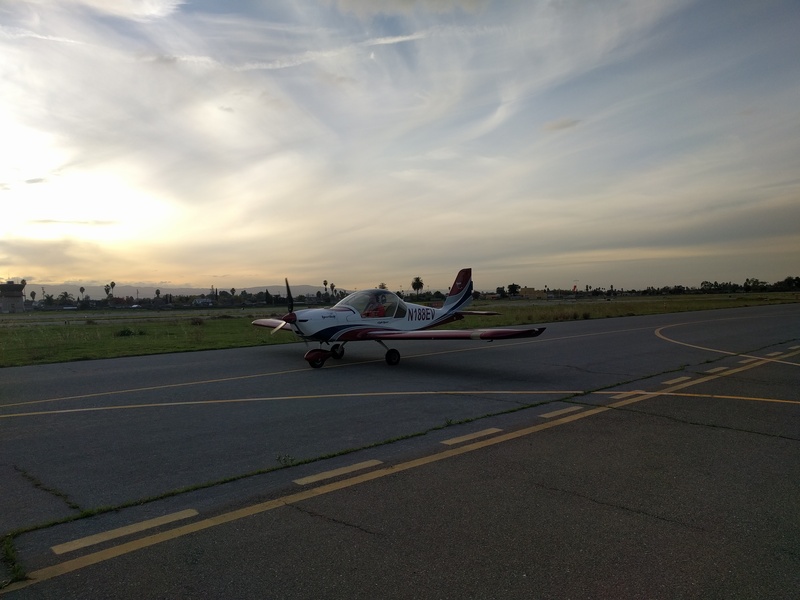 Derek soaring through the air! 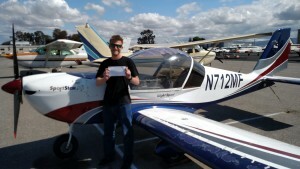 Job well done for Derek Eukel who soloed in N712MF on a breezy, sunny afternoon! 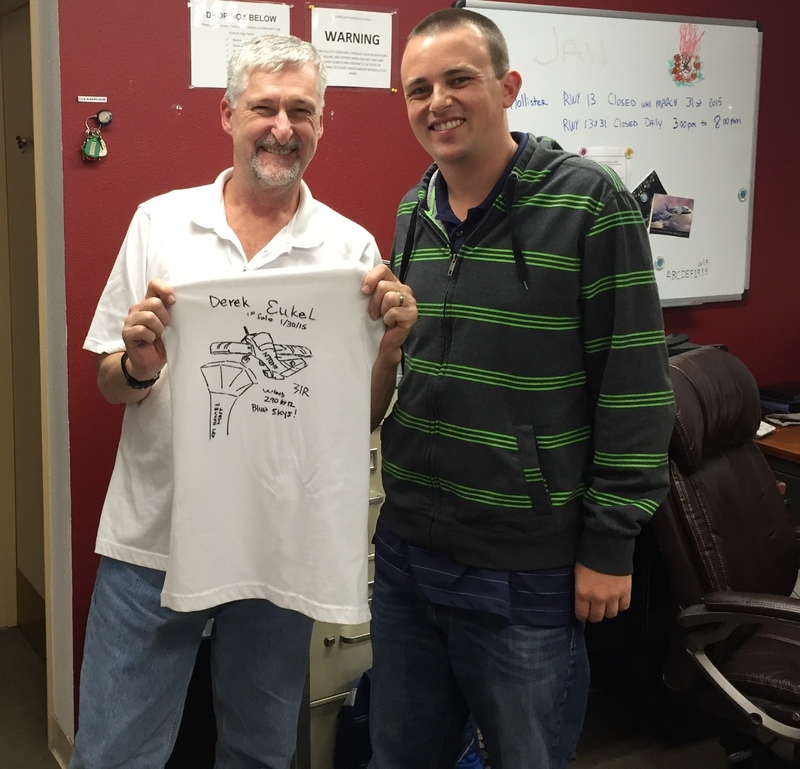 And Congrats to Sport CFI Daniel Most!